The Lisa Michelle Memorial Fund is proud to announce our first sponsorship given to the Wait 21 program for a scholarship that will be awarded to a Wait 21 participant at the end of the school year! Wait 21 is a 501c3 non-profit organization focused on youth addiction education. 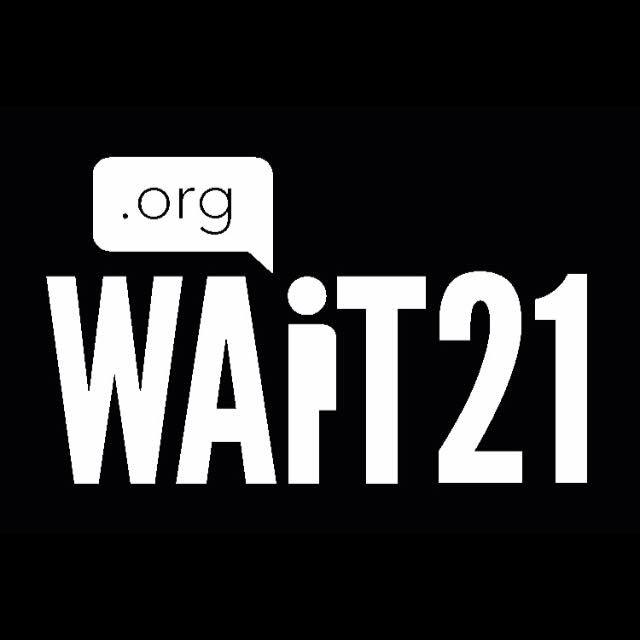 Students join the Wait 21 program by taking a pledge not to use drugs and wait until 21 before considering alcohol. Students recommit themselves 3x per year through a follow up survey. 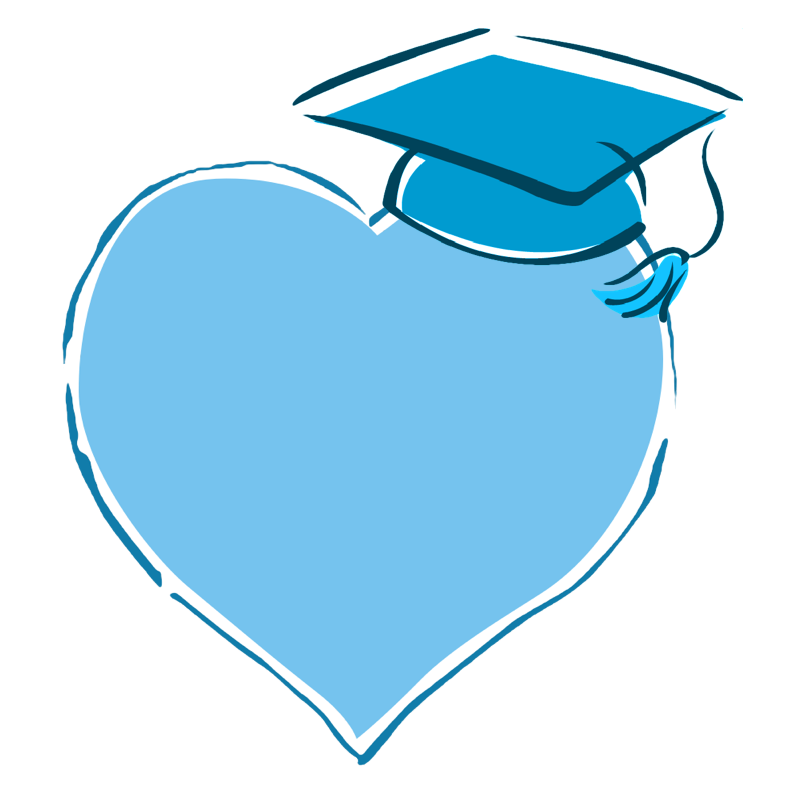 Upon graduation, students receive a letter of recognition for inclusion with college applications and scholarship opportunities provided by sponsors like the Lisa Michelle Memorial Fund. This program helps to keep students engaged and motivated to live free from drugs and alcohol, reducing their risk for addiction by up to 90%! You can visit their website at www.wait21.org for more information.